OnePlus recently launched its new flagship phone OnePlus 6. This, OnePlus has used glass back where one variant comes with mirror black back. The glass back features gorilla glass 5 protection, but it still needs care. So, you need to use a good protection to keep it safe. 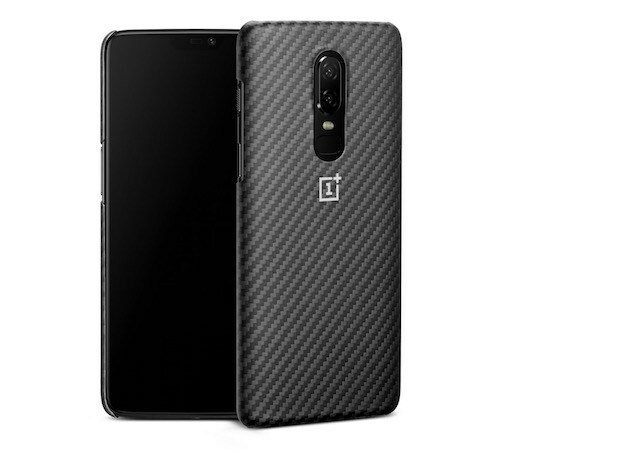 If you are thinking to buy OnePlus 6, you can take a look on these best OnePlus 6 cases and covers. Here are the best OnePlus 6 cases and covers. This is the official OnePlus 6 Case. Karbon is designed to protect OnePlus 6 perfectly without making phone bulky. It uses special fibers expertly woven into the case body. It is flexible, sturdy and lightweight. It offers shock, high temperature and corrosion resistance. 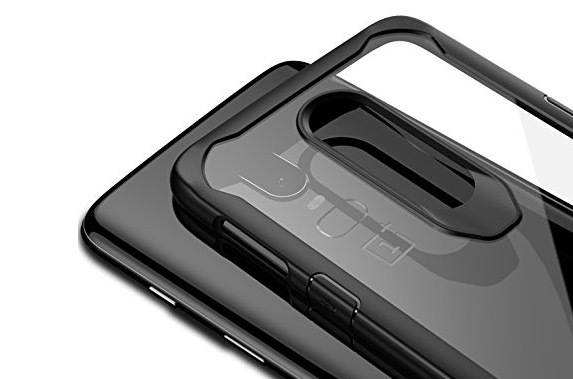 This is also the official protective case by OnePlus. It comes in vibrant red color and gives your phone a radical style. It uses fluid silicone shell with soft microfiber lining for enhanced scratch-protection. It fits perfectly and protects phone properly. It claims superior shock absorption and drop resistance. If you like flip covers, this one is for you. 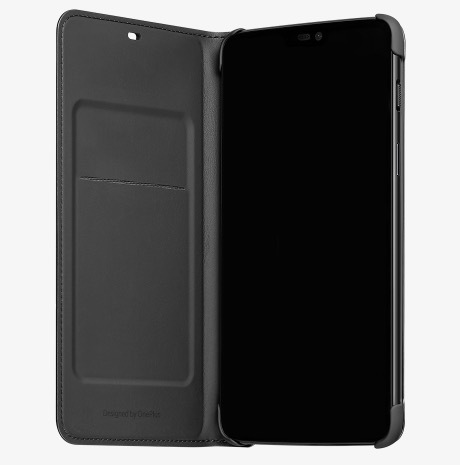 This is also official OnePlus 6 cover with smart features. Open cover to wake your phone and access the home screen. It uses PU leather that’s smooth to the touch. It is also slim and light in weight. If you love printed cases, you can buy one from GoNoise. They have beautiful designs to select from. These cases are slim but offer good protection. These are also beautifully designed printed cases for OnePlus 6. You have a Bir range of designs. 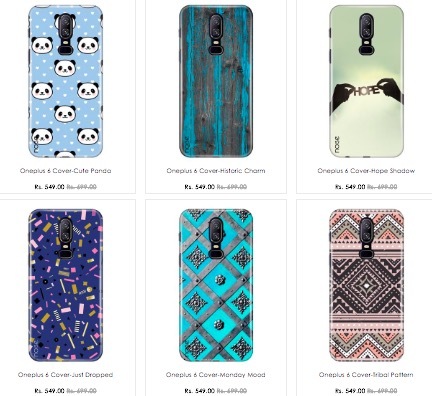 All these cases are made of superior grade virgin plastic to keep phone safe from accidental falls. This one is shockproof and offers protection from all sides. It has transparent back and corners features air cushions. It is also made of high quality eco friendly material and is rugged in design. If you usually drop your phone, you need to buy this one. 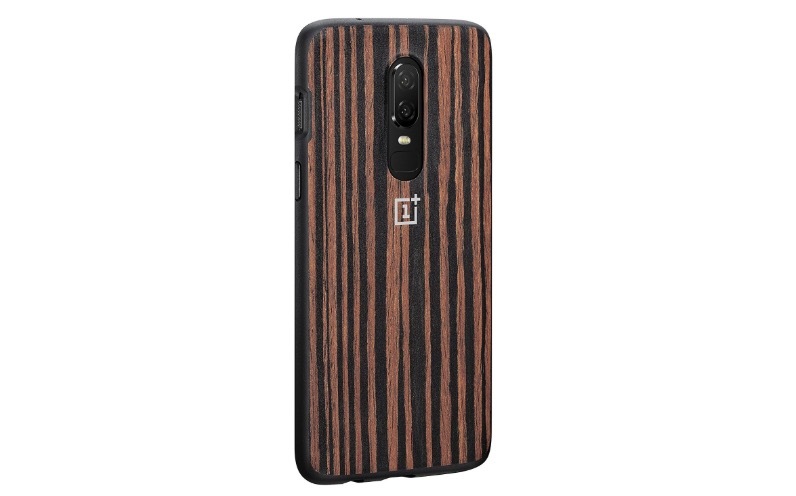 This is also an official OnePlus case with a different look. It has shock-resistant bumpers that provide proper protection. It feels smooth and comfortable. Most of the good OnePlus cases are from official OnePlus. But those are costly. 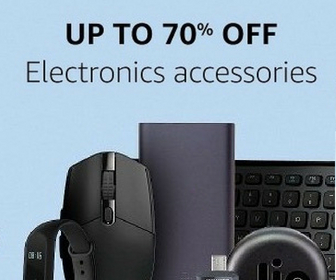 This is the reason, I also added few third-party good and cheap cases in the list. You can buy depending on your budget. All these cases are good.